We believe that where ever you are, whether or not you are ready, true love will find you. So it was with Jonathan and Karen. One evening, before they knew each other they both happened to be attending an event at their church. As soon as Jonathan saw Karen he knew he wanted to get to know her. He told a friend he would like to date ‘that girl’, but his friend said he thought she was already dating someone and so the matter was dropped. A few months later Karen’s relationship ended. Jonathan had not forgotten her and saw his chance. He asked her out on a date, but Karen wasn’t ready. Jonathan knew Karen was special and would check in from time to time. Eventually Jonathan decided to take a step back to give Karen some space. Believe it or not, Karen missed Jonathan and realized there was more to him than she originally thought. Karen told her friends to tell Jonathan’s friends if he asked her out again she would agree. This was just what Jonathan was waiting for, they arranged a date and well… they’ve been together ever since. 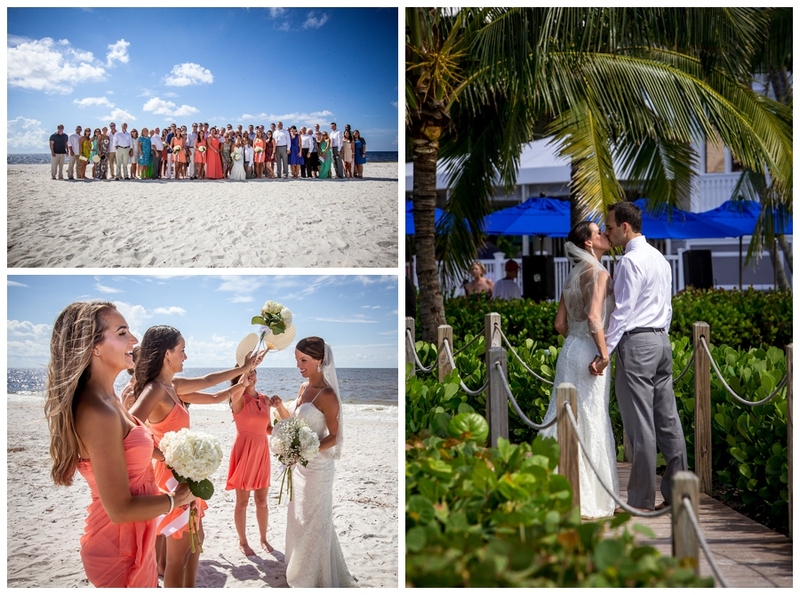 They both love the beach and decided Casa Ybel Resort was the perfect setting for their destination wedding. Family and friends joined them in the sunshine to pray with them and attest to their covenant of marriage. Nautilus Photopraphy photographed them during and after the ceremony as they walked and talked on the beach. The DJ announced the new couple as they danced to Train’s Marry Me. 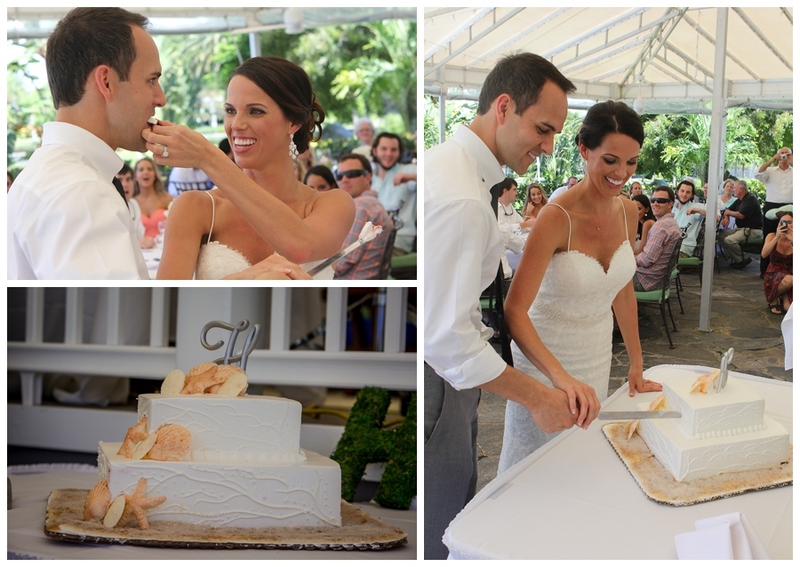 Later Karen danced with her dad and her sister said a few words as they cut their beautiful cake. The food was blessed and everyone enjoyed a sumptuous Brunch Buffet at the resort’s Thistle Lodge Beachfront Restaurant. This wonderful couple enjoyed their special day with family and friends outdoors on the Flagstone Veranda to the tune of steel drums in the background. We are all honored to be a part of this celebration. 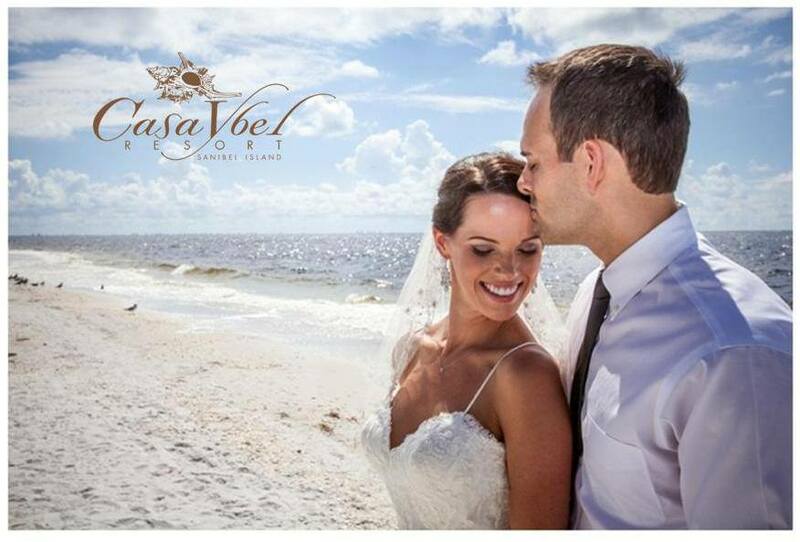 Categories: Casa Ybel Resort, Casa Ybel Weddings, Sanibel Island, Special Event, Thistle Lodge | Tags: beach, Casa Ybel, Island, Nautilus Photography, Sanibel, Thistle Lodge, Wedding | Permalink.